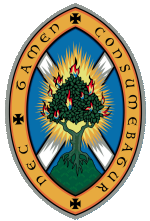 Welcome to the website for the Church of Scotland parishes of Iona linked with Kilfinichen and Kilvickeon and the Ross of Mull. These pages are intended to provide useful information for both local people and visitors. Please get in touch if you'd like any further information - we'd be delighted to hear from you. The name of the parish is quite a mouthful! Neither Kilfinichen nor Kilvickeon are easy to find on modern maps as they are old names now incorporated into one parish. Kilfinichen lies on the north side of Loch Scridain where the former church building is now a private house. The ruins of the medieval Kilvickeon church and its graveyard lie three miles south east of Bunessan. 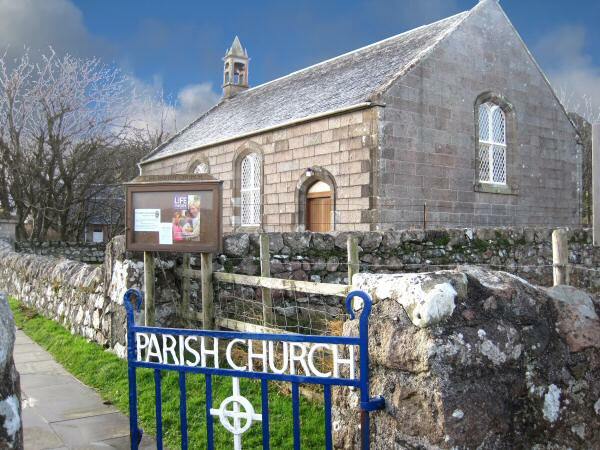 Some of the stone from this building was used in constructing the present church in Bunessan, built in 1804. 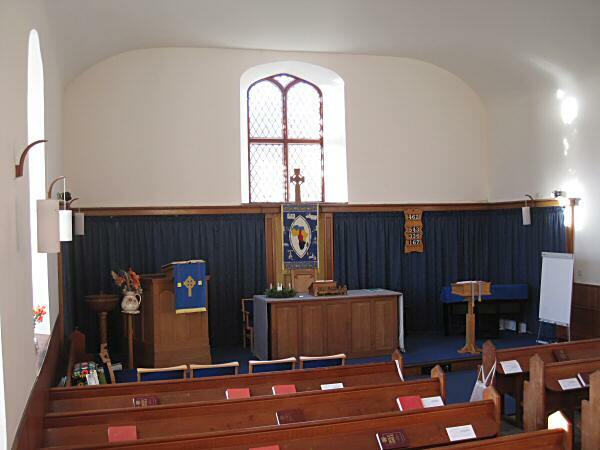 Today the church buildings are at Bunessan, Creich (1 mile east of Fionnphort) and on Iona. Many people will know Bunessan as the name of the tune of Cat Stevens 1972 hit 'Morning has broken'. It owes its name to the Gaelic poet, Mary MacDonald, who lived in Bunessan and used this tune for her hymn 'Child in a manger'. Its thought that she didn't write the tune, but rather used an existing Gaelic tune and named it after the place where she lived - Bunessan.